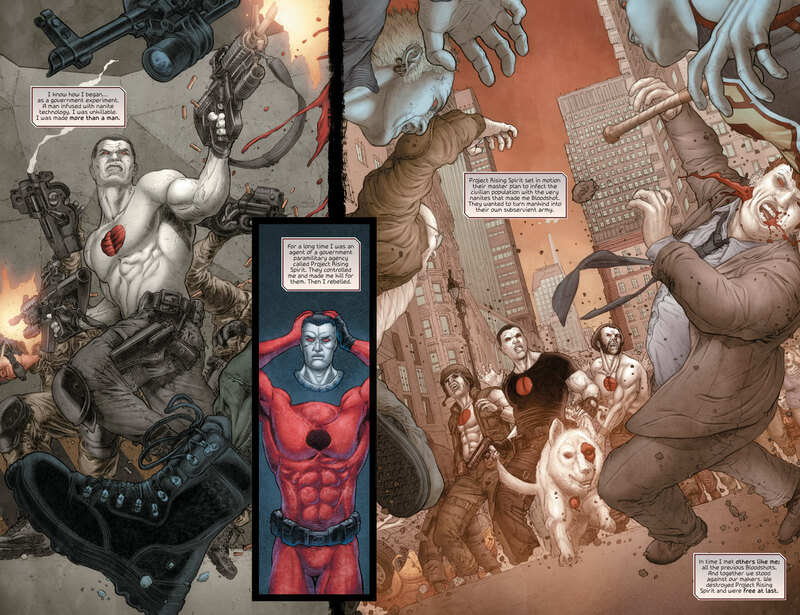 Fellowship Previews: Jeff Lemire, Lewis LaRosa & Mico Suayan Join Forces for BLOODSHOT SALVATION #1 – A Blockbuster New Ongoing Series Beginning in September! 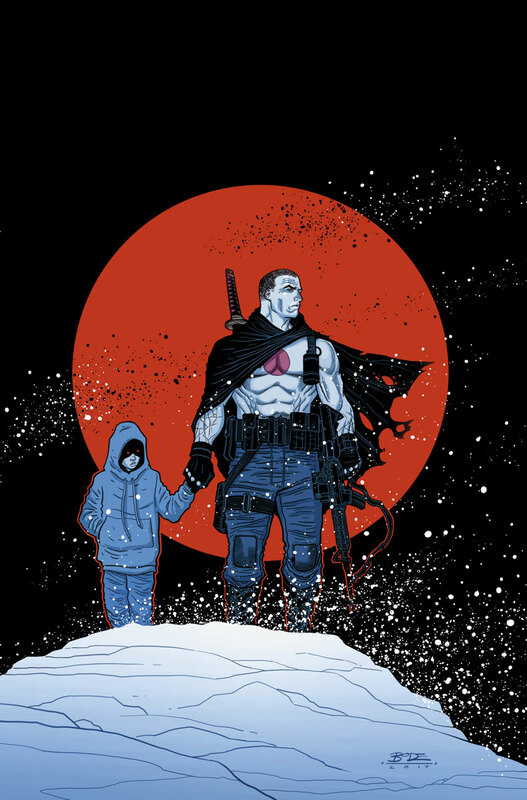 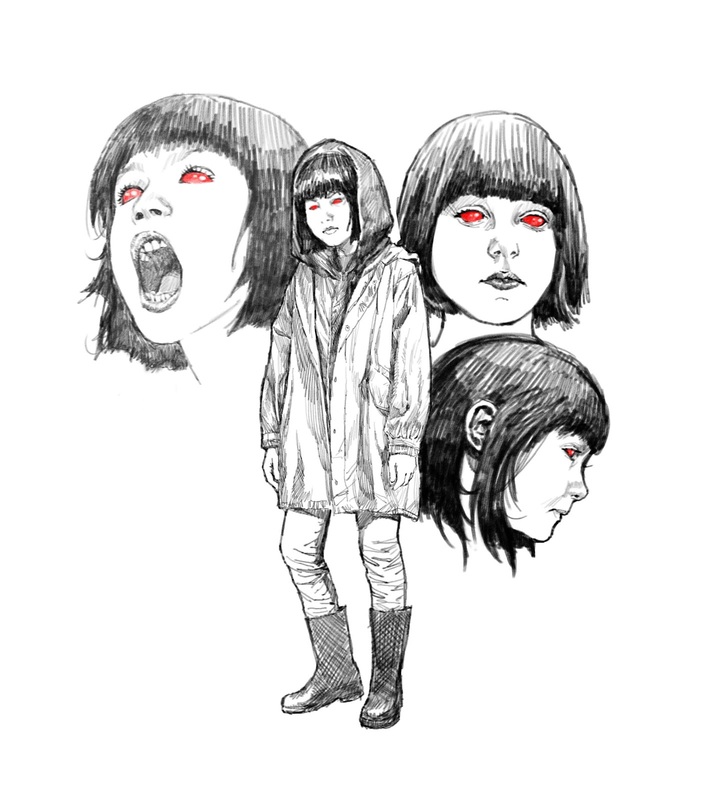 Jeff Lemire, Lewis LaRosa & Mico Suayan Join Forces for BLOODSHOT SALVATION #1 – A Blockbuster New Ongoing Series Beginning in September! 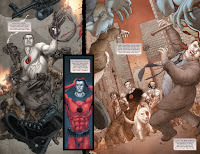 Set in two timelines – the present day (with art by LaRosa) and the future (with art by Suayan) – Jeff Lemire’s epic saga begins anew in BLOODSHOT SALVATION #1! 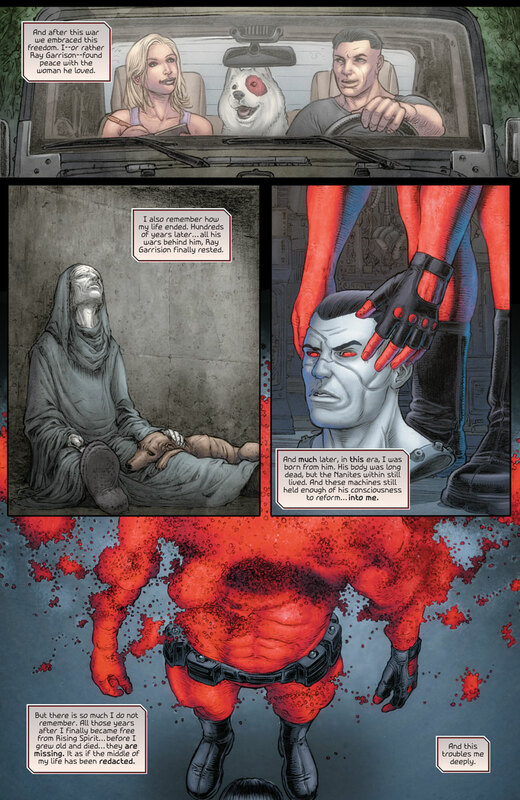 Plus: The introduction of a major new force in the Valiant pantheon starts here as Bloodshot’s daughter, Jessie, makes her milestone first appearance after an initial cameo in the VALIANT: X-O MANOWAR FCBD SPECIAL, arriving in stores this Free Comic Book Day! 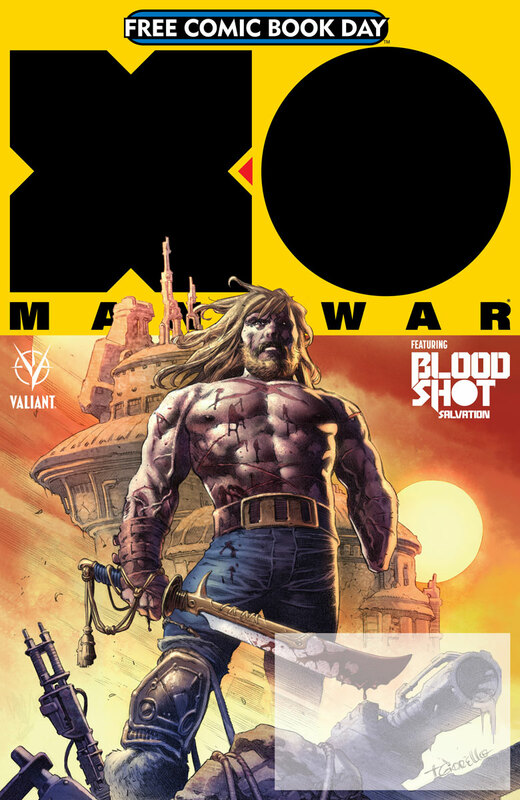 In the wake of X-O MANOWAR (2017) #1, the next great Valiant ICONS launch of 2017 starts here on September 28th in BLOODSHOT SALVATION #1 – an epic and essential turning point for Valiant’s unstoppable soldier! 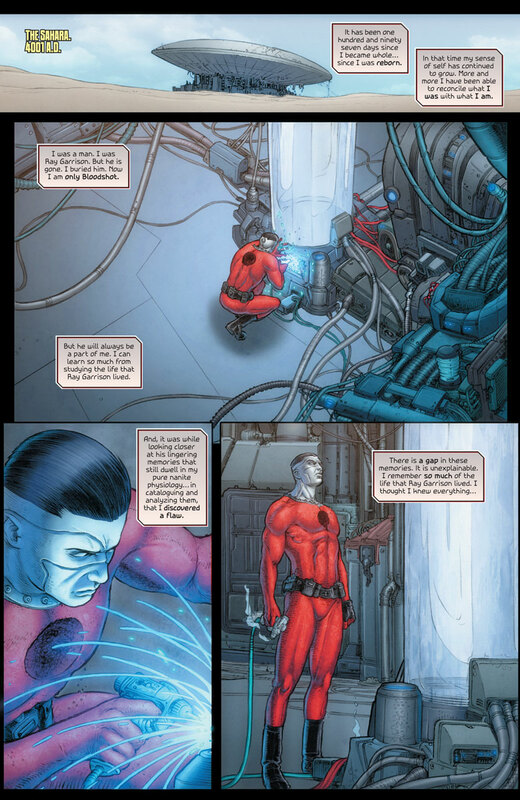 Across 2017, look for FAITH, SHADOWMAN, and HARBINGER WARS 2 to join the ICONS line-up with major new series announcements as the summer continues. 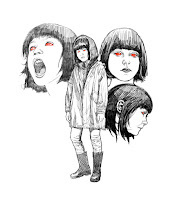 For more information on what the future holds for BLOODSHOT SALVATION, join superstar writer Jeff Lemire, Valiant Editor-in-Chief Warren Simons, and Valiant CEO & Chief Creative Officer Dinesh Shamdasani alongside a cast of Valiant’s top talents at Seattle’s Emerald City Comicon for the VALIANT: THE ROAD TO HARBINGER WARS 2 panel presentation on Sunday, March 5th at 2:30 p.m. PT in room TCC301!